The mayor of the western German city of Altena has made great strides in welcoming refugees into his town. He has been nominated for an award from the UNHCR, despite backlash from conservatives. 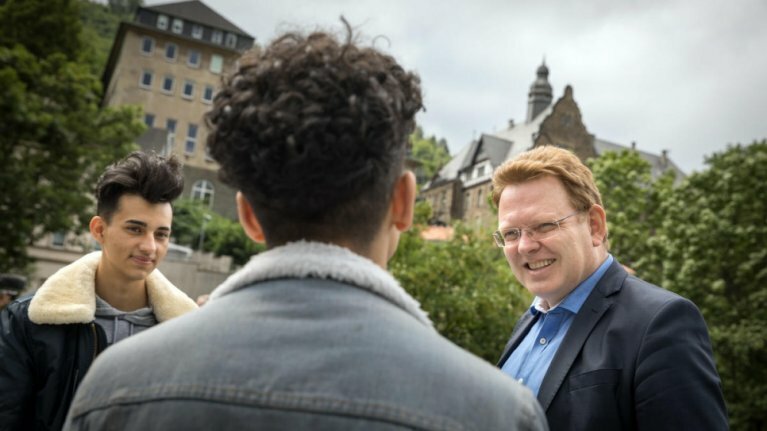 Mayor Andreas Hollstein of the city of Altena has pushed his community to take in more than their fair share of refugees. His town of 17,000 people took in 370 refugees two years ago, a hundred more than required by law. Since then, another 80 asylum seekers have been welcomed to the city. Hollstein believes the refugees are an asset to the community and has worked tirelessly to integrate them through volunteerism. His efforts have nominated him for the UNHCR Nansen Refugee Award, which "celebrates heroes supporting refugees, internally displaced and stateless people." The award is named after Fridtjof Nansen, an explorer and humanitarian who was the first UN High Commissioner for Refugees. Previously, the city won Germany's first National Prize for Integration. Hollstein says that the "The newcomers are a gain for German society." 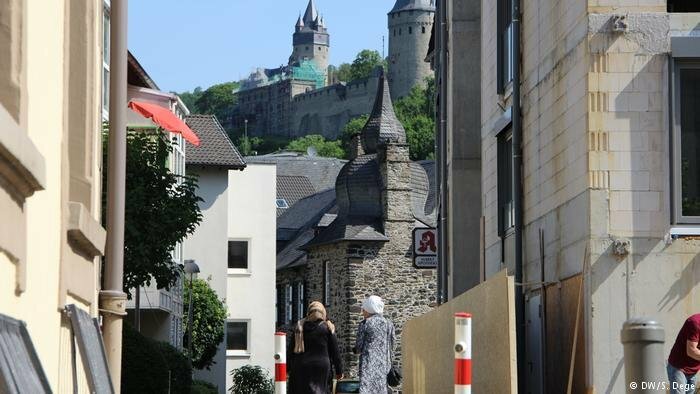 Altena on the decline, could refugees be the key to revitalization? The town launched an internet search portal to help the refugees find jobs as well as connect refugees with other citizens of the town. One Syrian refugee, Zarifa, told the UNHCR that it "It's good here in Altena because people want to help." She attends a language course run by German volunteers. Her husband also said that "The people here are very welcoming." Refugees could be the key to revitalizing the city, Hollstein believes. The city's population is aging and on the decline -- one out of every three residents have left. The result is hundreds of empty apartments. Hollstein has organized job fairs for the refugees in hopes that they stay there. However, Hollstein's pro-migrant attitude and policies are not without his critics. He receives lots of hate mail from critics, UNHCR reports. In November 2017, a resident of the city upset with the mayor's stances stabbed him in a kebab shop. The food shop's owner and his son tackled the assailant. "I'm happy to have survived," Hollstein said about the attacks in June.